In early 2020, we’ll be setting sail from New Orleans for the very first time! Families can join us aboard the Disney Wonder for a tropical getaway combined with incredible Disney entertainment. 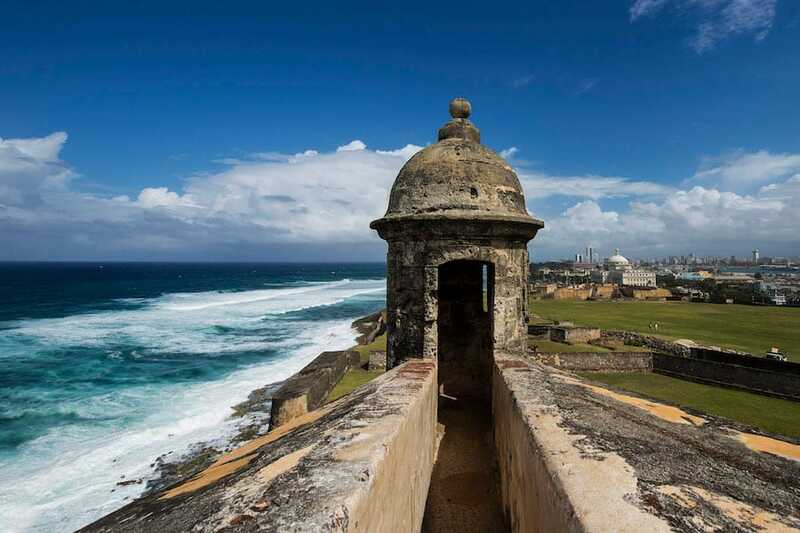 Six cruises during our limited-time season from New Orleans include four-, six- and seven-night Western Caribbean sailings; a seven-night Bahamian cruise; and a 14-night Panama Canal voyage. Those of you from the area, get ready to experience the magic of having a Disney ship in your own backyard. 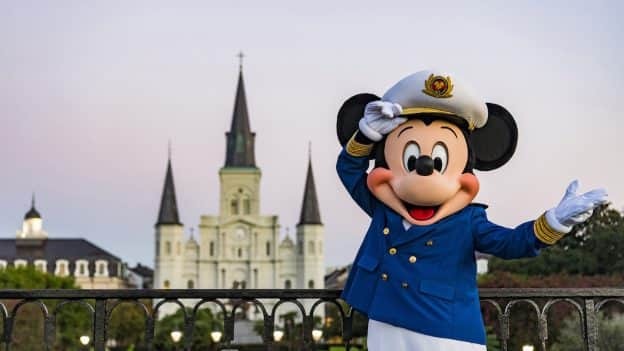 And if you’re joining us from farther away, take time before or after your Disney cruise to discover the Southern charm that’s made New Orleans famous. You can savor the distinct flavors of New Orleans cuisine, visit family-friendly museums and parks, and revel in the sweet melodies of world-renowned jazz music. In New Orleans, you’ll find magic around every corner as you recognize the iconic sights and sounds that inspired the beloved animated film “The Princess and the Frog.” Then onboard the Disney Wonder, you’ll be treated to a celebration of New Orleans dining and entertainment at Tiana’s Place restaurant with a menu that draws inspiration from the flavors and ingredients of the Louisiana bayou and live music that sets a French Quarter supper club atmosphere. And that’s not all! We also announced a highly anticipated return to the Hawaiian Islands, along with tropical cruises from Puerto Rico, Florida and California. 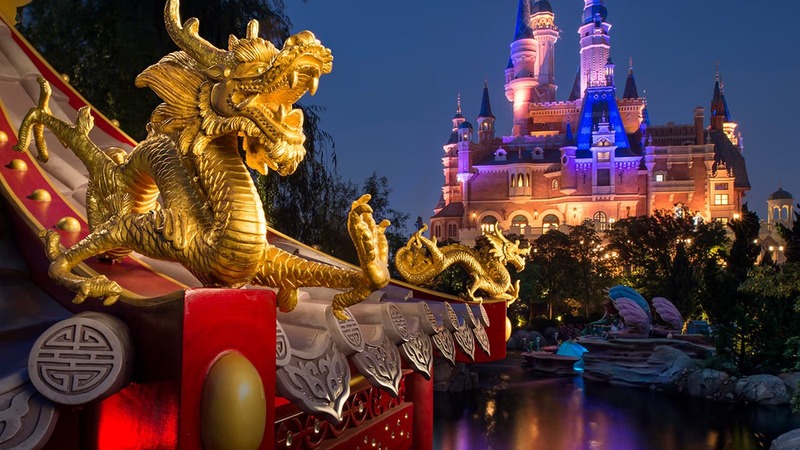 Read on for more details, and then start planning your Disney cruise vacation for early 2020! After a five-year hiatus, the Disney Wonder will return to Hawaii in early 2020 for two special cruises: a nine-night voyage to Honolulu from Vancouver, Canada, on April 29, and a 10-night sailing back to Vancouver on May 8. You can discover the breathtaking beauty of the Hawaiian Islands, including the famous beaches of Waikiki on Oahu; the views from high atop the summit of Haleakala on Maui; the lush tropical gardens and waterfalls of Kauai; and the diverse natural wonders of Hawaii Island. In early 2020, we will have three ships sailing to the Bahamas and Caribbean from Florida, and every cruise includes a day of fun in the sun on Disney’s private Bahamian island reserved exclusively for Disney Cruise Line guests, Castaway Cay. From Port Canaveral, near Orlando, the Disney Fantasy will sail seven-night Eastern and Western Caribbean itineraries, plus two special sailings at six- and eight-nights each. The Disney Dream will sail three- and four-night Bahamian cruises. With a variety of options from Florida, you can choose the vacation that provides something for everyone in your family, combining the adventure and relaxation of tropical destinations, the ease and indulgence of an ocean cruise, and the world-class entertainment and service of a Disney vacation.